The Best Service911 is a company that is based in USA. 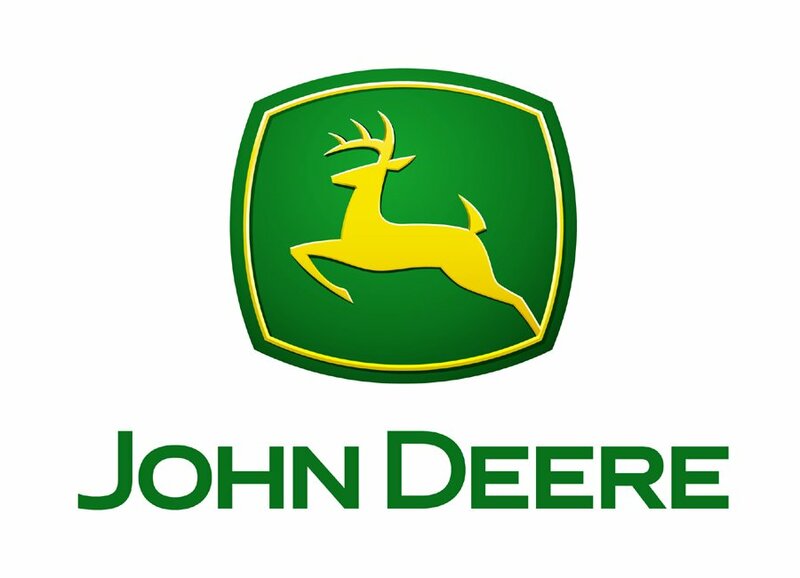 Caterpillar, John Deere, Hitachi, Volvo, Komatsu, Cummins, Detroit Diesel, MTU, Agco, Massey Ferguson, Doosan, Hyundai, Daewoo, Samsung, Bobcat, Case, Deutz, Isuzu, Jcb, Yanmar, Kawasaki, Kubota, New Holland, Perkins, Halla, Kobelco, Kayaba, Kawasaki, Rexroth, Uchida, Eaton, Daikin. With our friendly and fast customer service you are in the right direction to find the part that you need. The parts we sell are either OEM, AFM, GEN, NEW, USED or REMAN. We work with many suppliers.